Be a part of the fast-growing Medical Massage Therapy field by training for your Medical Massage Therapy Certification at Blue Cliff College’s Massage Therapy School. According to the Bureau of Labor and Statistics, jobs for massage therapists will increase by 23% between 2012 and 2022, much faster than other occupations. Why Choose Massage Therapy School at Blue Cliff College? 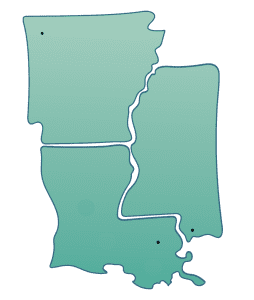 If you’re comparing Blue Cliff’s Massage Therapy Diploma program to other massage therapy schools in Louisiana, Mississippi, or Arkansas, check out some of the skills you’ll learn in our massage therapy classes. While training for your Massage Therapy Certification, you will gain a strong foundation in anatomy and physiology, massage fundamentals, business skills, professional ethics, and health and wellness. What different types of Massage will I receive training in? Blue Cliff massage therapy students also get extensive training and hands-on experience in techniques like Swedish massage, deep tissue massage, neuromuscular therapy, basic shiatsu, and sports massage. Your massage classes and clinical practice will be supervised by the highly experienced medical massage therapists who serve as your instructors. How Long is Massage Therapy School? 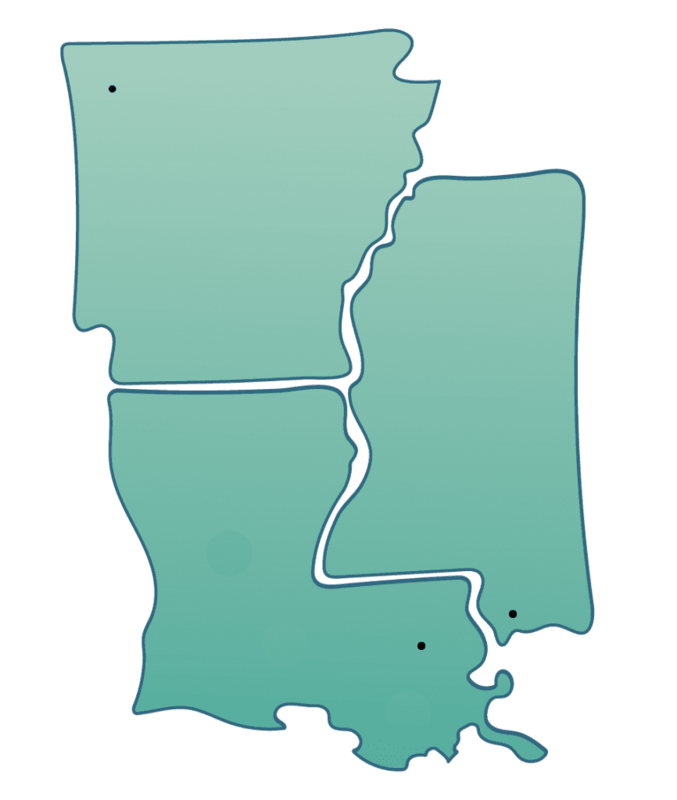 Graduates of the 750 clock hour (52 quarter credit) program will receive a diploma in massage therapy, be qualified for massage therapy licensure in Louisiana and Arkansas and be eligible to sit for the National Certification Board for Therapeutic Massage and Bodywork Examination. Graduates of the 775 clock hour (53 quarter credit) program will receive a diploma in massage therapy, be qualified for massage therapy licensure in Mississippi, and be eligible to sit for the National Certification Board for Therapeutic Massage and Bodywork Examination. If you’d like to build an exciting career in Massage Therapy with great potential for job flexibility, financial independence, and the personal satisfaction that comes from helping others feel better, then enroll now in the Massage Therapy Diploma Program and earn your Massage Therapy Certification. Accredited by the Accrediting Commission of Career Schools and Colleges (ACCSC)‡. ‡The Accrediting Commission of Career Schools and Colleges, (ACCSC) is a recognized accrediting agency by the US Department of Education. For more information about a career as a Massage Therapist, please visit the U.S. Department of Labor’s O*NET website. The Standard Occupational Code (SOC) for the career 31-9011.00 and the Classification of Instructional Programs (CIP) code for this program is 51.3501. What Does the Massage Therapy Diploma Program Cost at Blue Cliff College? At Blue Cliff College, we’re committed to providing quality training while also preparing you to start your career in massage therapy as soon as possible. Financial Aid is available for those that qualify. *For a list of books associated with each program, ISBN, and price click here. Gainful Employment Disclosure: Learn more about our graduation rates, the median debt of students who have completed the program, and other important information. See the pages about our 9-month massage therapy diploma program and 15-month massage therapy diploma program.